Absolutely amazing - Overcame my fear of the hairdressers! I’ve never been able to find a hairdressers that can deal with my hair type and a bad experience when I was younger stopped me from going to a hairdresser for 15 years. I finally bit the bullet after telling some friends and they challenged me to go somewhere. I searched online and read fab reviews about Siblings and I can’t express enough how happy I now am. Junior did my hair and was brilliant from start to finish. He took time and care and understood my previous fears. Once my hair was done I almost cried - I was so happy. I’m so relieved that I now have a go to salon that I can trust and rely on. Book with them and try it out, I promise you won’t regret it. This was my first visit to the Salon and I will definately become a regular client. U guys did a great job, my hair looks and feels fab !! Junior and his staff are welcoming whilst offering a professional service. I would definitely recommend this hair salon! 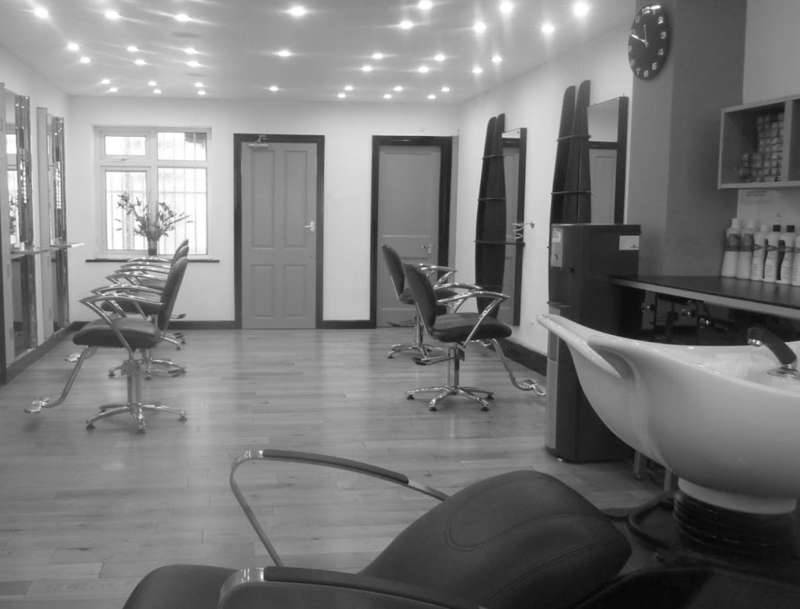 Great service as always in a professional yet relaxed and friendly environment. Every visit has been great and I always leave feeling satisfied. Had another wonderful appointment yet again. Been enjoying this fantastic establishment for many many years & always look forward to arriving, leave feeling like a Queen! ???? Excellent service as always slightly marred by the female who came in early for her appointment, and proceeded to speak really loudly on her phone. This of course will be dealt with. Very welcoming young lady sorted my neglected tresses out! Happily satisfied with my today hairstyle. They are always nice and helpful. My appointment started on schedule. Where there was a waiting period for the next step of the service. This was explained. Everyone is friendly and respectful. I love the vide and always look forward to my visits. Thanks Siblings! I just love coming here for my colour, cut and style and always leave with a big smile on my face. I couldn’t go anywhere else. I always leave a happy customer. The atmosphere is brilliant and music is amazing. Tried the salon for the first time and was very happy with the service. Will definitely be visiting again. Thank you. Had my appointment with Sonya and cane feeling amazing and looking pretty hot too. The environment at the salon is clean, modern, comfortable and professional and the talented staff know their stuff and clients. I can highly recommend Siblings to look after your locks and to pamper the beauty in you.